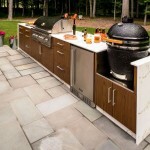 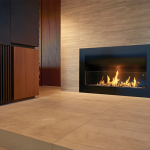 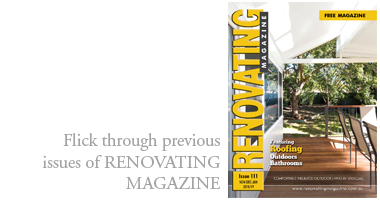 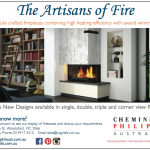 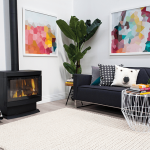 Categories: Fireplaces, Mantels, surrounds and Wood burning heaters. 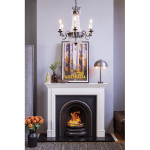 The Vienna High Cast Iron Heater with Glass Door in Black, from Schots Home Emporium, is very popular amongst traditional and contemporary home-renovators. 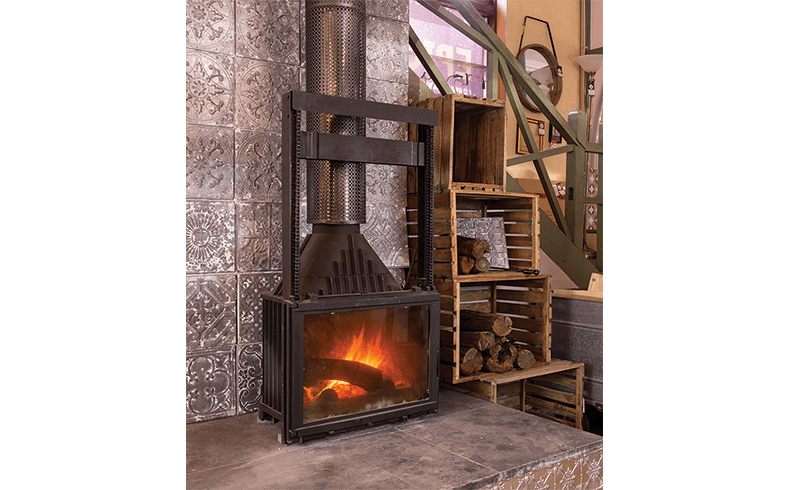 The Vienna firebox features a clever dual-opening glass door; can be installed as free standing for that industrial look; or built into a chimney. 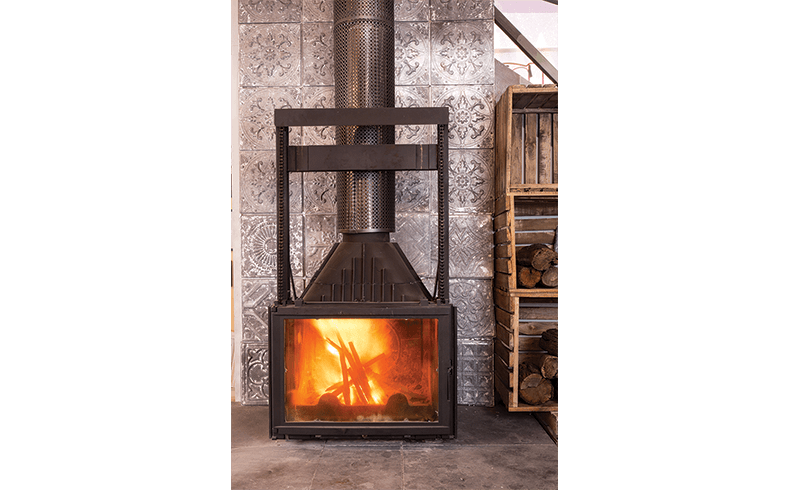 The superior thickness and the glass doors of the firebox give it an added advantage of slow combustion; and it accordingly retains heat for longer periods. 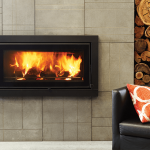 It complies with AS/NZS 4013:2014 and AS/NZS 4012:2014; and must be installed by a qualified plumber.